Marcia breaks a date with Charlie when "big man on campus" Doug Simpson asks her out. However, after she gets hit in the nose with a football, Doug Simpson breaks his date with her. The Bradys go on vacation to Hawaii. While there, Peter and Bobby stumble upon a ancient Tiki idol that some locals believe brings bad luck to the person who is touching it. 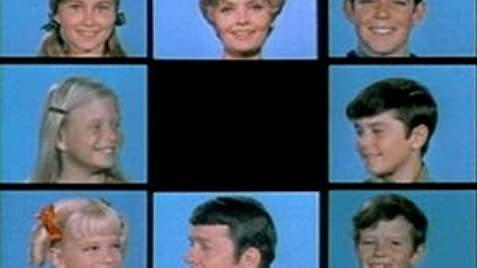 How many episodes of The Brady Bunch have you seen? Kathy Lawrence: [shouts] F-f-fil,l-l-lmo, o-o-ore, Fillmore Junior High! Q: Who wrote and sang the theme song? 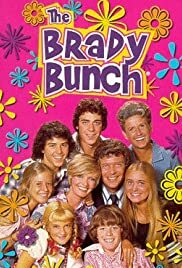 I want to be adopted by the Brady's.